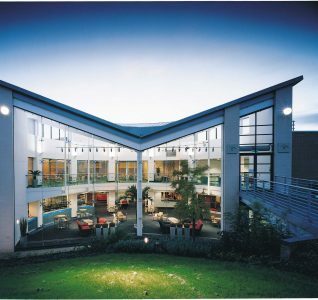 Did you know that School of Artisan Food is not only a place where you can perfect your cooking skills but also a conference and events space? 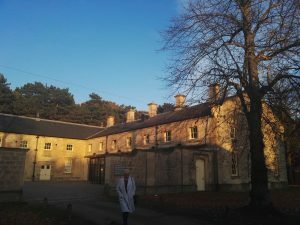 School of Artisan Food situated in the heart of tranquil Welbeck Estate is available for private hire and it can sit up to 80 people theatre style in its spacious Demonstration Theatre. Last week we were fortunate to experience their hospitality first hand at The Grand Tour symposium. 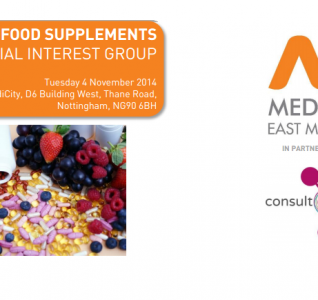 Read on to find out what we thought about their event space, catering and our delegate experience. Alistair – The Welbeck Estate is set in idyllic North Nottinghamshire countryside, and would be beautiful at any time of the year – but it practically glows when the trees are flashing their autumnal colours. This was my first time visiting, and after a quick tour of the elegant Portland Collection, which is carefully laid out exhibition of the family’s stunning collection – each piece with its own story to tell – we made our way through the picturesque estate, towards the School of Artisan Food, which was to host the symposium we were attending. The first thing that struck us all was how helpful and friendly the Welbeck Estate’s staff were. On asking for directions, we weren’t just pointed in the right way, we were kindly driven round, and when talking about food with the chefs at the School, their passion and devotion to their craft really shone through. The meeting facilities were comfortable and modern, with tiered seating and even a cookery demonstration area should you require it. As you might expect, however, it was the refreshments that were particularly impressive – with giant welcome pastries packed with plump raisins, and life changing slices of quiche served up at lunch time. Delicious spiced fruit juice, and the creamy wheels of cheese made on-site were other highlights of the fantastic spread offered up by the school. 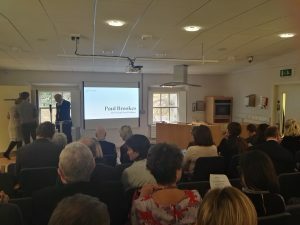 With unbeatable food, friendly staff, and fantastic facilities located in a show-stopping location, The School of Artisan Foods is undoubtedly one of Nottinghamshire’s most unique venues. Jessie – After being waved goodbye from the office rather enviously by my colleagues, I had high hopes for my first trip to the Welbeck Estate. As expected, as soon as we nearing Robin Hood Country, the landscape outside the car window rolled into beautiful countryside, framed by the borders of Sherwood Forest. It was the perfect time of year to visit such a leafy part of the world; the trees were all dressed in their most beautiful red, orange and gold colours. I hadn’t realised quite how big Welbeck is – the site is formed of some 15,000 acres in total, and the working estate is made up of many different properties, all built from a distinctive stone. 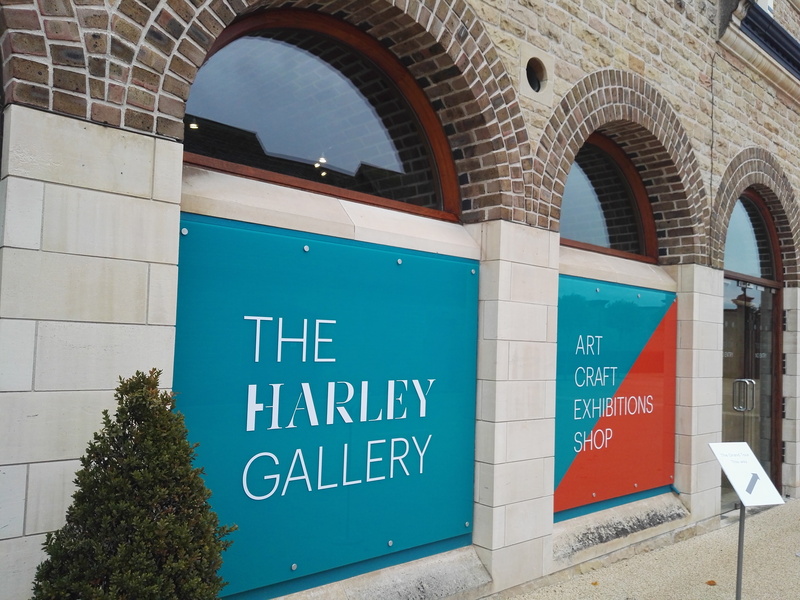 We started our day at the newest addition to the site, The Harley Gallery, which has won multiple RIBA awards for its elegant glass fronted design. 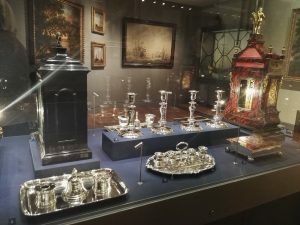 Inside, we were given a guided tour of the Portland Collection, an exhibition of the historic treasures belonging to the Dukes of Portland and their families over the centuries. Some of the most fascinating and beautiful pieces included the pearl earring worn by Charles I at his execution in 1649, and the diamond studded Cartier Portland Tiara. Feeling very well introduced to our surroundings, we headed over to the School of Artisan Food to begin our symposium over coffee and some doorstop style pain au raisin. The space is full of character; the formal seating area looks out on to a picturesque view and there are separate spaces for guests to breakout into during intervals. Provided by the talented chefs at the School of Artisan Food, lunch was a very welcome interlude. We were treated to a generous spread of some of the most delicious quiches, salads, cheese and freshly baked bread you could have hoped for! There was no risk of losing out to any boring vegetarian options either. The day ran smoothly and we were made to feel very welcome by the friendly, helpful Welbeck staff. Everyone we encountered was more than more than happy to show us around and ask about how our day was going. We told them we’d be returning soon! Kinga – Welbeck Estate looks magical this time of year. It was my first time visiting both The Harley Gallery and School of Artisan Food so I wasn’t sure what to expect. When we arrived at the Welbeck Estate it felt like we were transported back in time with beautiful buildings scattered around the estate. 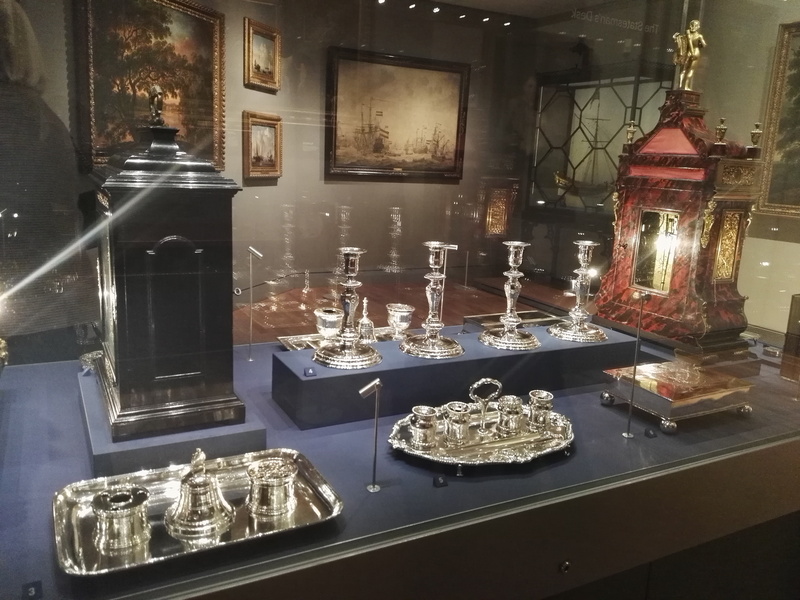 Our first destination was The Harley Gallery, we enjoyed a private tour of the Portland Collection – the fine and decorative art amassed over the centuries by the Dukes of Portland and their families. It was amazing to experience this exhibition with a guide who told us stories related to all objects on display. After the tour we headed to the School of Artisan Food where our event was taking place. We received a warm welcome as soon as we entered, and were served delicious pastries made by the talented catering team. The Demonstration Theatre, where our meeting took place, was really comfortable and perfect for us. There was plenty of natural light and the presentation was easy to follow thanks to the clarity of the projector and microphone. The staff at the School of Artisan Food were amazing hosts, nothing was too much trouble and the delicious lunch exceeded our expectations. Everyone was praising the venue choice and tasty lunch, and the event was a great success. All rooms at the School of Artisan Food are available to hire for half and full days. 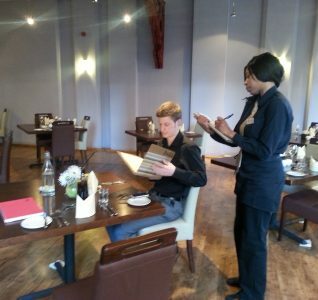 The hospitality team can supply sample menus or create bespoke meals to meet your requirements. All food is freshly prepared and cooked in the school’s own kitchens by their dedicated hospitality team. Their catering team always aims to provide balanced, nutritional and delicious meals using local ingredients from the highest quality food producers. Find out more about the School of Artisan Food here or learn about their cookery courses here.